Marlene searches for the best way to have a clean, shiny, maintained car. Her first auto detailing article has been read 100,000+ times. 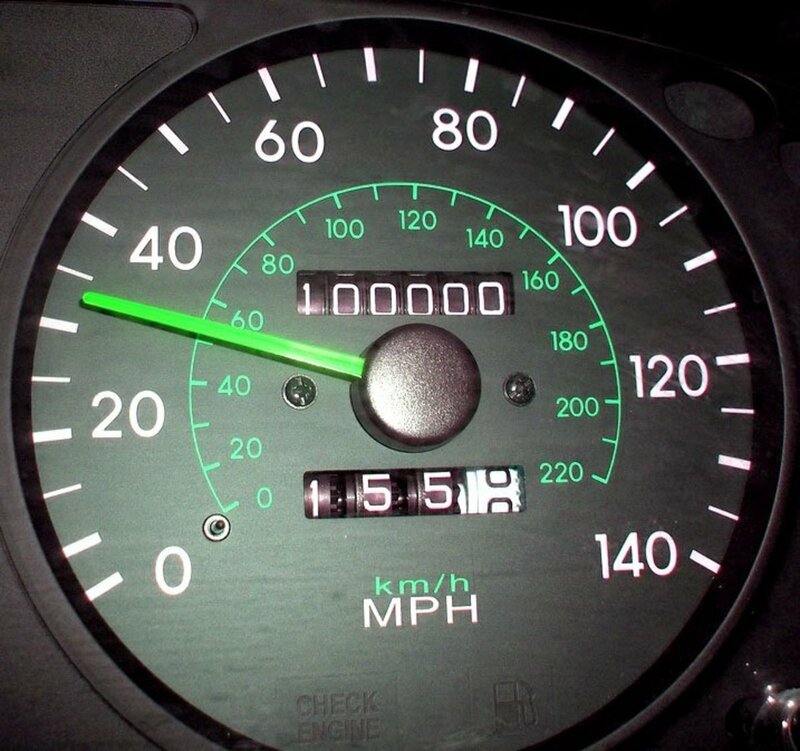 Note: The Car Care Council’s maintenance checklist includes a nine-month interval at 9,000 miles. However in the Automotive Preventative Maintenance Checklist shown below, I have omitted the nine-month checklist because, essentially, you are checking for identical issues every three months anyway, in which case, if you are maintaining the three month schedule, in nine months you will automatically be checking your automobile in nine months as a matter of process. Regular automotive preventative maintenance is conducted at intervals that, hopefully, allow you to discover potential issues before they become serious problems down the road. The Automotive Preventative Maintenance Checklist and Estimated Repair Costs, shown below, contain a list of items that should be checked once a month, every three months, every six months, and yearly. 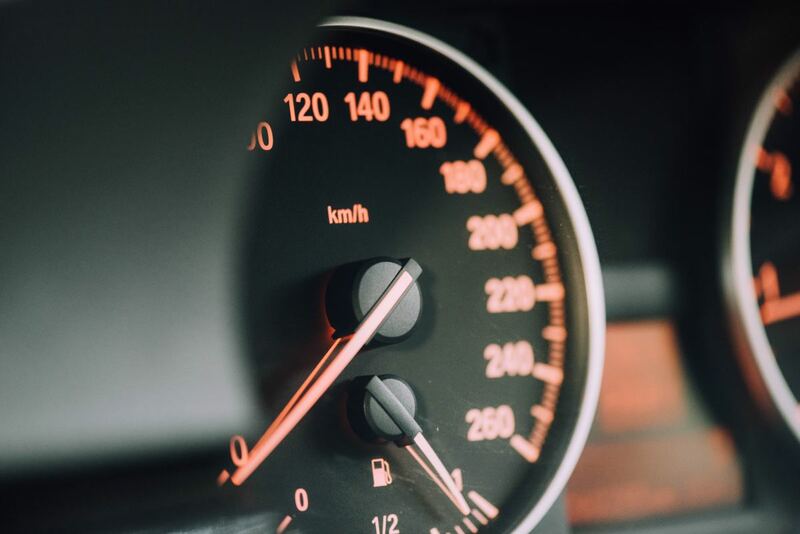 The presumption is that you drive your automobile around 1,000 miles per month, which translates to 3,000 miles every three months, 6,000 miles every six months, and 12,000 miles every year. These are average standards as identified by the Car Care Council. "...changing your vehicle’s engine oil every 3,000 to 5,000 miles depending on the vehicle’s make and model, how you drive the vehicle and the conditions in under which you drive. Always consult the owner’s manual. Check Engine Light On: Your vehicle’s “Check Engine” light is an indicator that something needs to be checked as soon as possible. If the Check Engine light comes on and remains on while you are driving, check to see if you have an emissions or sensor problem. If the light flashes, check for the problem as soon as possible, because this is an indication that there may be a serious problem and left unchecked, could cause damage to your vehicle. Lights: If a light goes out, check fuses and/or replace the bulb. Engine Oil and Filter: Check the engine oil and filter each time you fill up your automobile with gas. 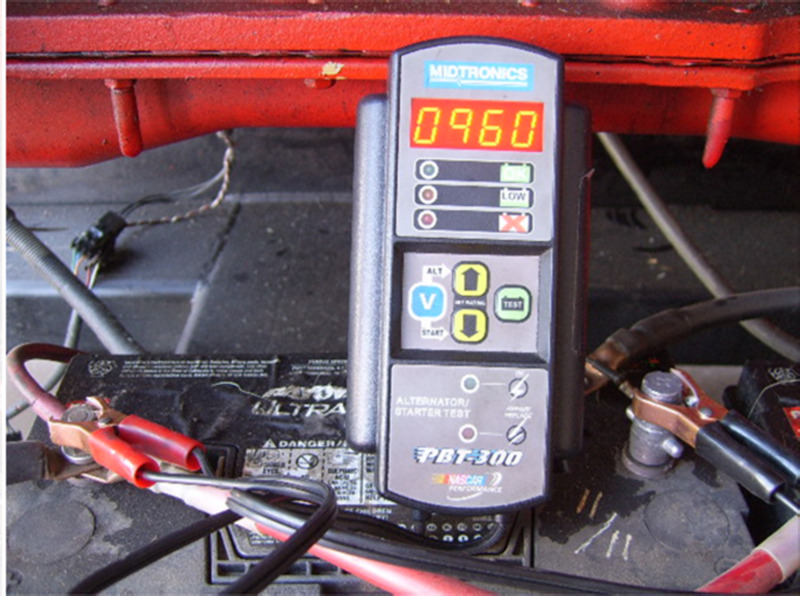 Regular automobile preventative inspections are a visual and intuitive inspection that costs you nothing. If upon inspection you see something that needs attention, you can initiate the proper care immediately, at a lower maintenance cost rather than a higher repair cost. Regular maintenance inspections include checking for wear and tear on various engine parts, replenishing air and fluids, and cleaning the interior and exterior of the automobile. The Service Schedule identifies inspections that should be considered every month, every six months, and every year. Generally, every 3,000 miles, you should take an inspection of your vehicle for one condition or another. Checking your vehicle regularly costs nothing more than your time. However, if after inspecting your vehicle, you discover issues that need attention, you are wise to service these areas immediately. The Service Schedule also includes the average cost of repairing or replacing parts yourself, compared to taking the vehicle to an auto mechanic. The average cost ranges from a low average to a high average. The Car Care Council allows you to create a personalized car care service schedule. All you need to do is enter a few details about your vehicle to receive a service schedule with service reminders to help you stay on top of your car’s maintenance. This Car Care Council Service is free and it can all be done online. 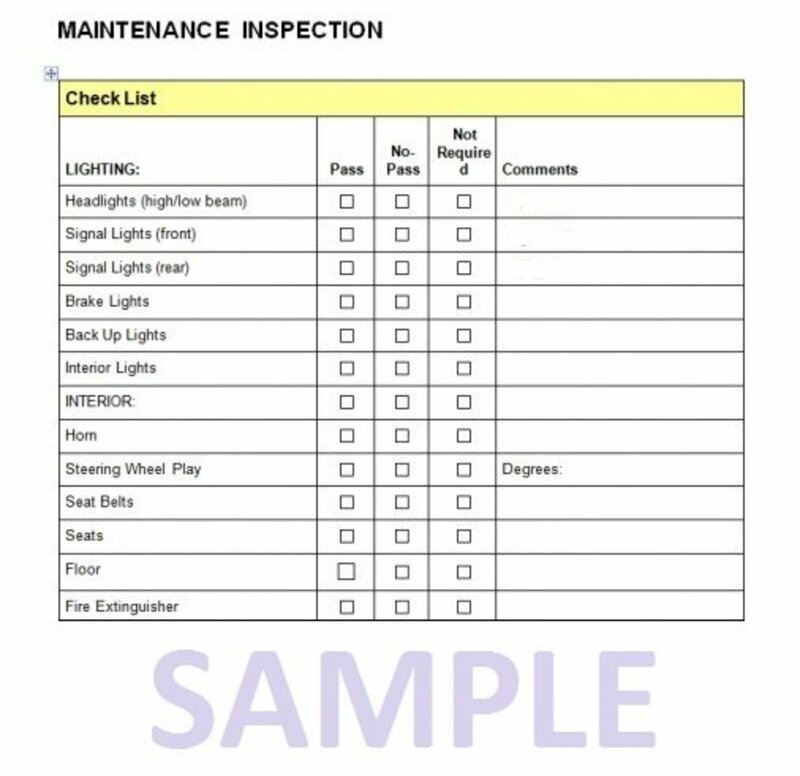 The Automotive Preventative Maintenance Checklist is a general guideline for regular inspection and maintenance of all types of vehicles, including passenger cars, mini vans, pickup trucks, and SUVs. In any case, check with your owner’s manual for more specific recommendations for your particular vehicle. CLEANING: Use products specifically designed for washing vehicles. Other products may strip the finish. DO IT YOURSELF: You can wash your car yourself by using products made specifically for washing cars. Purchase products from just about any store. HIRE A PROFESSIONAL: You can take your car to a car washing professional where they will wash exterior, clean wheels, blow out cracks with compressed air, dry with a chamois, vacuum, and dust. DO IT YOURSELF: Generally, every gas station has an air inflation station with an air hose where you can put air in your tires. A lot of these hoses have a built-in gauge. Look for the air valve on your tire and insert the air hose into the valve. Check your owner’s manual to see how much air should be put into the tires. HIRE A PROFESSIONAL: Sometimes, if you take your vehicle to the place where you purchased your tires, they will give you a discount on the cost. WINDSHIELD WASHER FLUID: Check the reservoirs and, if low, refill with windshield washer fluid. DO IT YOURSELF: Open the hood and look for the windshield washer cap. The cap will go to a large container that looks like a clear gallon milk container. Look at the level of fluid and if it is not full, fill to the brim of the container. Fill only with windshield washer fluid only. Never use plain water in the windshield washer fluid reservoir. Replace the cap. HIRE A PROFESSIONAL: Most people do not take their vehicle to the shop for this type of service because it is simply a matter of keeping windshield wiper fluid in your vehicle and adding more fluid when appropriate. 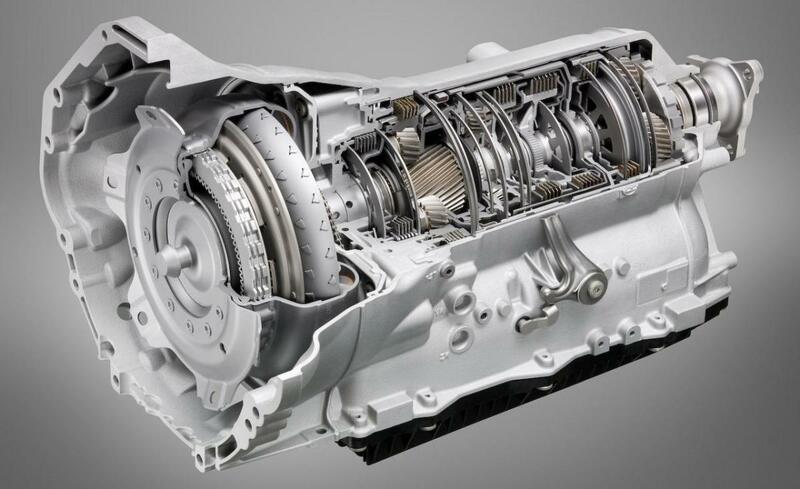 AUTOMATIC TRANSMISSION FLUID: When you check the automatic transmission fluid, the vehicle should be running and the transmission should be in the park position. If the fluid is low, add transmission fluid. DO IT YOURSELF: Your engine should be warm when you do this test. Place your vehicle in neutral or park before opening the hood. Look for the dipstick handle sticking out of the transmission. Then pull out the dipstick and check the color and texture of the transmission fluid. The fluid should be a color from clear to a slightly pink color. It should not look or smell burnt. Also, it should not have particles in it. If the fluid looks good, but the level is below the “Full” line, then use a funnel to add more fluid. Replace the dipstick. HIRE A PROFESSIONAL: If your transmission fluid looks bad, then have a professional drain and change the fluid. BATTERY AND CABLES: Check to see that the battery connection is clean, tight, and corrosion free. Also, check to see that the battery is securely mounted and has not become loose over time. DO IT YOURSELF: Shut off the engine before checking the battery. Wear rubber gloves and old clothes. Battery acid burns the skin and clothes, so be careful and if you get battery acid on yourself or clothes, wash immediately. Remove the cables for inspection. CAUTION: When removing the terminals, remember to remove the NEGATIVE CABLES FIRST. 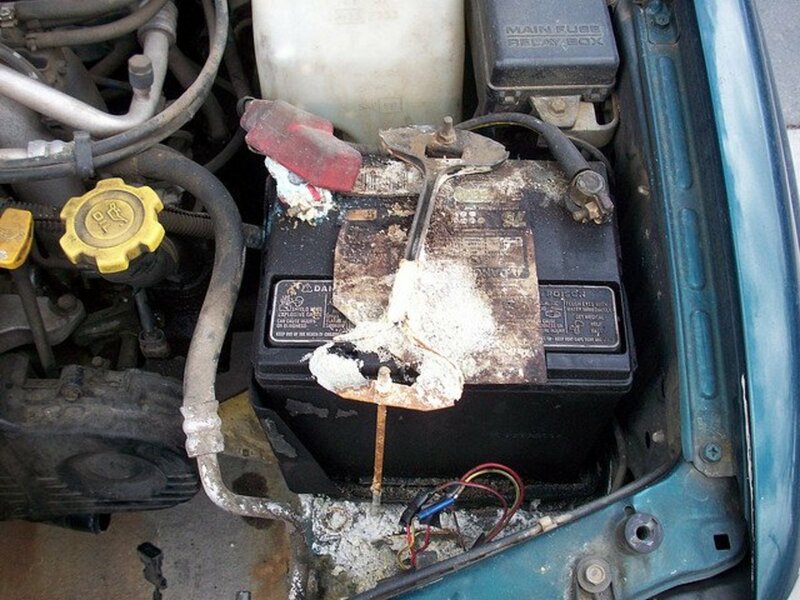 If you see a powdery substance in and around the battery and cables, you can use a brush to brush off the substance. If the substance does not come off readily, then sprinkle a little baking soda onto each terminal. Dip a disposable brush in water and scrub the substance off the battery and clamps (including inside the cap). If brushing with baking soda and water does not work, You can use a battery terminal brush or steel wool pad (without the soap) to clean the battery and clamps. Dry all of the components with a lint free cloth. Then, replace terminals to the battery, POSITIVE CABLES FIRST. Look for any other wearing of the cables, battery, and battery compartment. If you notice other problems with the battery, it may be wise to purchase a new battery. Also, if the battery is old (about 3 years+), then it might be time to buy a new one. HIRE A PROFESSIONAL: If you need to have a new battery installed by a professional, you will need to shop around for the best price. Some auto shops will install the battery for free if you purchase the battery from them, so all you need to pay for is the battery. Some shops, of course, charge more. BELTS: Check the condition of the belts. 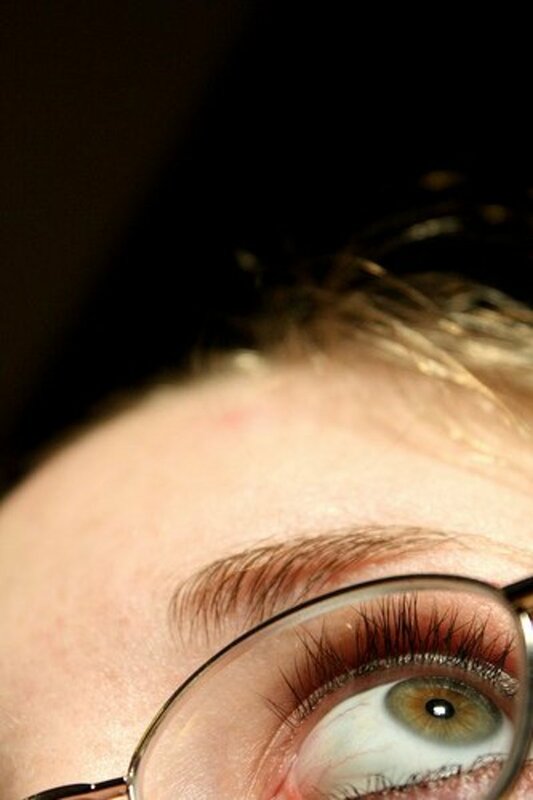 They should be replaced if they are cracked, frayed, glazed, or worn. Make sure they have not become loose over time. DO IT YOURSELF: This is just a visual inspection of the belts and your best judgment on what the condition of the belts are. You may be able to replace some of the belts yourself. If you replace the belts yourself, then the only cost will be for the cost of the belt itself. Refer to your owner’s manual for instructions.Your vehicle may have some or all of the belts listed below. Some vehicles may have belts that are not listed here. HIRE A PROFESSIONAL: Vehicles have a multiple belt system, each with its own function. The cost to have a belt replaced depends on the type of belt being installed. Shop around for best prices. EXHAUST: Check for leaks or any kind of damage. 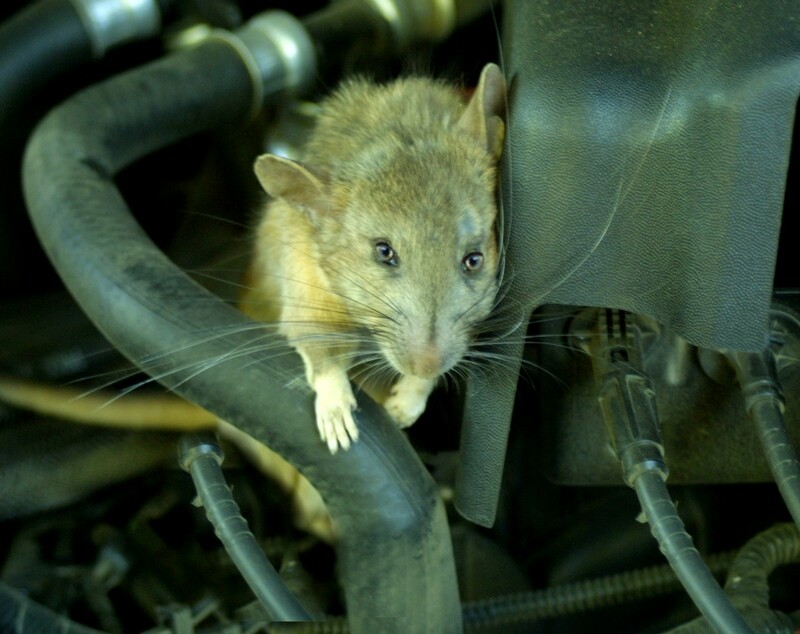 If you hear a noise coming from the exhaust, this could be an indication of a problem. DO IT YOURSELF: Listen to the sound of your vehicle’s muffler when it is running. If you hear a noise, it may be an indication that there is a leak in your exhaust. When your car is running, if you smell fumes or see smoke coming out of the muffler, you might have an exhaust leak. The exhaust system can get very hot, so be sure the engine is cool before opening the hood to look at the exhaust system for moisture, rust, or discoloration of the downpipe. Replacing the exhaust system requires welding, so unless you are a professional mechanic, it is recommended that you seek a professional to replace your exhaust system. HIRE A PROFESSIONAL: Depending on where the leak is found, the cost varies significantly. ENGINE AIR FILTER: Check for leaks, tears, or dirtiness. DO IT YOURSELF: Visually inspect your air filter and if you need to replace the filter, it is fairly easy. Refer to your owner’s manual for instructions. HIRE A PROFESSIONAL: It may take about thirty minutes for a mechanic to replace the air filter, plus parts. ENGINE OIL AND FILTER: Change the engine oil and filter. FUEL FILTER: Check the flow and for contamination. DO IT YOURSELF: The tool to change the fuel filter costs about $5.00. If you already have the tool or are willing to purchase it, this is a quick and simple job. HOSES: Check for brittleness, cracking, rusting, swelling, or areas where there might be some restriction. If a hose is damaged, replace it. DO IT YOURSELF: Do a visual inspection and if you see a defective hose, it will need to be replaced. The price depends on the type of hose needed. You may only need one hose, or you may need several hoses. The cost estimate is the cost for replacing one hose to replacing all the hoses. HIRE A PROFESSIONAL: Replacing hoses is a labor intensive job. The cost reflects the lengthy labor time involved. POWER STEERING FLUID: The vehicle should be warmed up before checking the power steering fluid. If fluid is low, add more fluid. DO IT YOURSELF: Maintenance is as easy as checking the fluid level and adding more fluid, if necessary. It is highly unlikely, but in the event that you need to flush the fluid, then it is an easy enough job to do on your own. HIRE A PROFESSIONAL: This is a fairly quick and easy job for an automobile mechanic to perform. CHASSIS LUBRICATION: Lubricate steering and suspension components, if required. DO IT YOURSELF: Using a grease gun, apply the lubricant to bolts and joints where metal to metal seals components together. Check with your owner’s manual to determine where the lubricant should be applied. The cost of the lubrication varies significantly by the type of lubrication you use. HIRE A PROFESSIONAL: It is generally a 20 to 30 minute wait for a mechanic to complete a chassis lubrication. POLISH: Polish to maintain and protect the finish. DO IT YOURSELF: Apply a polish or wax to seal and protect the surface. HIRE A PROFESSIONAL: A professional car wash can include a professional polish of your vehicle. TIRE ROTATION: For proper alignment and smoother ride, rotate tires. DO IT YOURSELF: Tire rotation is something that is easy enough to do on your own. Refer to your owner’s manual for details. HIRE A PROFESSIONAL: Most professionals will also balance the tires as part of the rotation service. WIPER BLADES: Check for cracks, cuts, or tears and replace blades if worn. When the wiper blades streak or chatter, replace them. DO IT YOURSELF: Wiper blades are easy to install. You just need to purchase the blades, then read the instructions for installation. HIRE A PROFESSIONAL: Many places will put the wiper blades on your vehicle for free when you buy the blades from them. BRAKES: Check the brake linings, rotors, and drums. DO IT YOURSELF: This is a visual inspection and should cost you nothing to do. However, if you need to replace the brakes the cost is minimal to expensive depending on what needs to be done, the type of vehicle and the brake configuration. Consider the cost rising as you replace the pads, rotors, drums, and calipers. HIRE A PROFESSIONAL: A professional installation will, most likely include a warranty on labor and parts. CABIN AIR FILTER: Replacing the cabin air filter every twelve months may be sufficient, however, If you live in an area with heavy airborne contaminants, you may need to replace more frequently. DO IT YOURSELF: Replacing the cabin air filter is a quick job. But, many manufacturers seem to hide the location of the cabin air filter. Refer to your vehicle’s owner’s manual to discover where the filter is located. If it is in easy reach, then it makes sense to replace the filter yourself. HIRE A PROFESSIONAL: It takes an auto mechanic about 15-20 minutes to change the cabin air filter. Some companies offer a lifetime guarantee. COOLANT (ANTIFREEZE): Check the coolant/antifreeze reservoir and add more antifreeze, if needed. It is a better idea to flush the system and replace the antifreeze every year. CAUTION: Never open a hot radiator cap. DO IT YOURSELF: Flushing the coolant system is easy to do. Generally, you can purchase coolant, also known as antifreeze, at any general store or auto store. Flushing the coolant system simply takes a hose and some coolant/antifreeze. HIRE A PROFESSIONAL: Flushing the coolant system is a quick and easy job. You can take your vehicle to a local gas station or car repair shop. STEERING AND SUSPENSION: Check the shock absorbers, struts and all the components of the chassis parts. Replace if you see loose parts, leaks, and damage of any type. DO IT YOURSELF: For checking the steering and suspension, pay a lot of attention to the way your vehicle operates, how it bounces and sways when making turns. If you notice uneven tire wear, this is also an indicator that your shocks and struts are worn. The average person does not have the tools and equipment handy to replace the steering and suspension system. Professional service is recommended. HIRE A PROFESSIONAL: A professional will check the shock absorbers and struts, CV joints/bots, CV axle, rack and pinion units, ball joints, bushings, sway bars, tie rods, and wheel bearings. The cost depends on how much needs to be done and the type of vehicle you own. Note: Prices gleaned from personal experience, automobile forum discussions, automobile departments of various consumer stores, and franchised automobile shops. Your automobile owner’s manual may also advise you to do the following maintenance replacements. Change the automatic transmission fluid every two years or 24,000 miles. Replace the battery once it becomes three years old or more. Replace the timing belt every 60,000 to 90,000 miles. Replace the fuel filter every year (for cars with carburetors) or every two years (on cars with fuel injection). Marianna142536 , thank you for your kind words. I always say, know your price range before you buy anything. I think it makes it easy to manage your budget. My pleasure Marlene. You're welcome. Happy New Year! Hi Kristen Howe. Thank you for your response. Yes. It is good to be able to save money by doing things yourself when you can. Hello ChitrangadaSharan! Thank you very much for your feedback. I am all for doing things on my own if I can. By the way, I'm sorry for the late response. My computer is broken. I'm hoping to get another one soon. Marlene, congrats on HOTD! This is so informative and well-detailed on how DIY auto maintenance is cheaper than having a pro fix it at a garage. Well done! Another useful, informative and well researched hub. You have provided a very detailed list here in easy to understand charts. Preventive maintenance is very important not only to avert possible large repairs at a later date but to avoid inconvenience of getting stranded all of a sudden. Hello colorfulone. One of my greatest fears is getting stuck on the side of the road. I guess that is why I am a true believer in preventing problems before they have a chance of appearing. OMG, you have a beautiful informational hub here, Marlene. If and when I get a vehicle again, I will return to your check list. Hi rajan jolly, you said the word that keeps me motivated, "stranded". When I think of being stranded, it is enough to make me do what I can to keep my vehicle maintained. 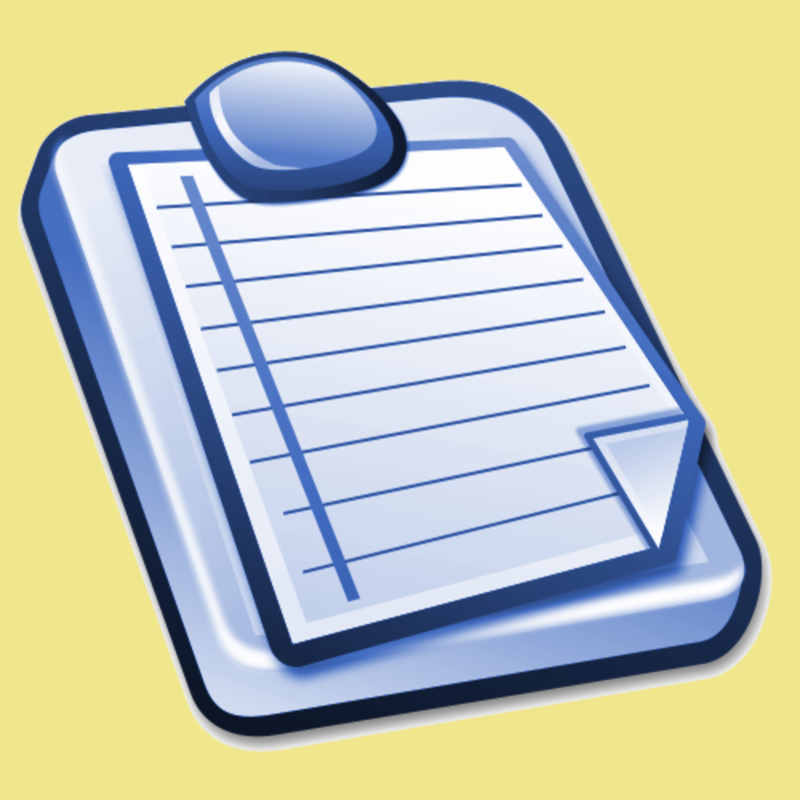 Very detailed list and very useful too. Preventive maintenance is very important not only to avert possible large repairs at a later date but to avoid getting stranded unexpectedly too. Thank you Brett. I am fortunate that I learned the importance of maintenance early in my driving days. I have an overwhelming fear of being stranded, so I make sure my vehicles stay in good working order. I figure that if I take care of my vehicle, my vehicle will take care of me. Just back to re-share this list. A friend actually broke down just recently and the weather here is terrible, so seeing this reminded me that people really need to be careful at this time of year! Pinned, tweeted, up, useful and sharing. Hello Kathryn! Thank you for stopping by and for your wonderful comment. My goal here was to be a reminder and a source for people who forget or for people like me who didn't study vehicle mechanics. I know what you mean about being afraid of putting the oil in the wrong place and stuff like that. Years ago, that was me. But, I learned the basics and that's kind of what I wanted to do here - show people the basic things they need to be familiar with so that they can take care of it on otheir own. It also helps to have a general idea of how much things are likely to cost so we can put funds aside just in case we need to have something fixed. I started doing that long ago and now, when something needs to be repaired, I can go into my maintenance account and get it repaired as soon as possible, because waiting might mean a much larger bill at the end of the job. Thank you for your feedback, Brett. You are quite right about the importance of maintenance. I drive a lot and so my vehicles see a lot of miles before I get rid of them. I have an overwhelming fear of being stranded or not being able to use my vehicle when I need it, so I make sure I treat it right in the first place. I have been very fortunate to have never been stranded on the side of the road due to poor maintenance. I wish I had seen a checklist such as this years ago. Back then I was clueless about maintaining a car. My first car was pretty good to me, but my second car was a Turbo, and I didn't know how to add oil (back then I didn't even know where the oil went, and I was afraid to put oil in the wrong place), and it became the death of my car. Some of the older cars have to have oil added quite often. It must have taken a lot of work to compile the list, complete with prices. It's very handy! Very good advice here. As the son of a qualified mechanic, I know only too well how people skip the 'checks' when the economy is bad ... later to complain like mad when their car breaks down, they need something major doing and need to get a taxi to work for a few days. Often what could have been prevented, ends up costing a lot more when let to affect other areas of the car ... that is if the problem doesn't cause a crash! Check your cars and be safe. Pinned, tweeted, sharing, up and useful. Hi alocsin, I constructed this hub mostly because I wanted to know what I needed to do to take better care of my truck. I really like my truck and want to keep it for a long time. I like your idea of printing out the table to place in the garage. A visual reminder is going to be a big help. Love this table. I'll print it out and hang it up next to my car in the garage. Maybe it'll help keep my car in working order -- I keep neglecting all these necessary maintenance tasks. Voting this Up and Useful. Thank you, Mhatter99. It took a while, and I hope it is helpful. Very important. Thank you for this. You did a real good job putting this together. Thank you billybuc. Your comment means a lot, especially since you are an expert in such matters. I actually feel much better after hearing what you have to say about it. Wow! Nice job constructing this hub! Tons of work went into this one and I'm duly impressed. I write this stuff for customers, so I'm well aware of how well you did on this one.